Serhii is a final year student in Computer engineering at National Technical University of Ukraine “Kyiv Polytechnic Institute”. 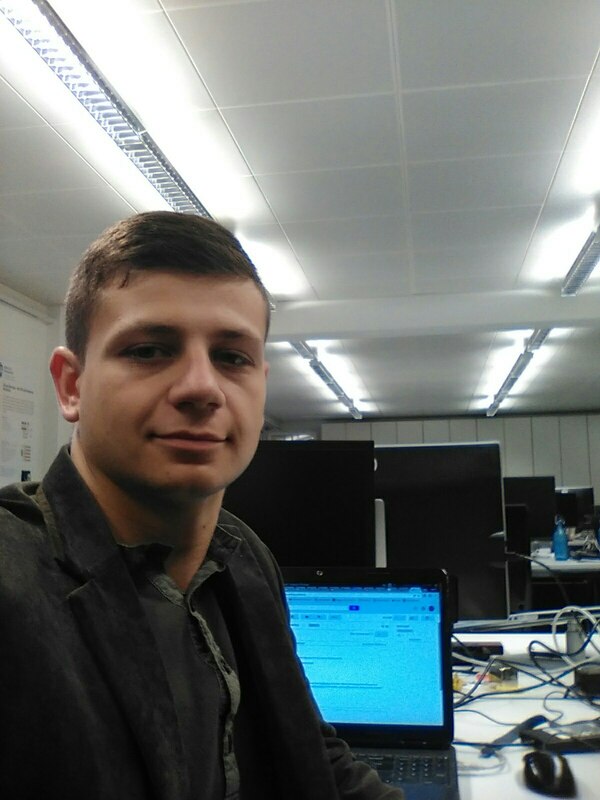 He joined the SPLab through the IAESTE internship program and started to work on the 1st of September 2016. Serhii aims to get new experience and knowledge, improve programming and communicative skills, meet new friends and learn languages. This is his first employment and he is very inspired by potential to learn new skills both scientific and pertaining to software development. He is working in the Service Tooling initiative team. Due to this initiative he conducts research in advanced cloud technologies such as FaaS which is new and getting very popular.